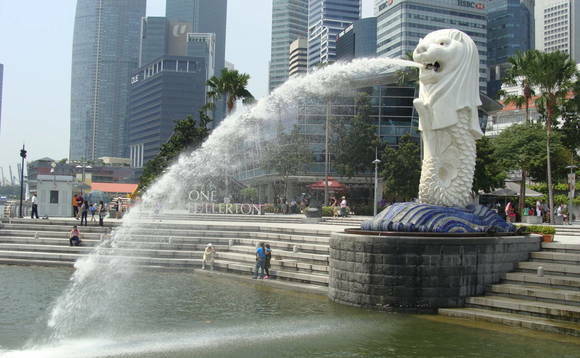 Singapore has been named the most liveable city for Asian expats for the 14th year in a row, beating rival Hong Kong and Australian cities fir the number one spot, according to the survey conducted by human resources consultancy ECA International. "Several factors make Singapore the ideal location, such as access to great facilities, low crime rates, good quality healthcare and education, as well as a large expat population already living in Singapore," Lee Quane, Asia regional director for ECA International, said in a statement. "Although many cities in Asia offer similar benefits to overseas workers, Singapore remains the top location, and it does not look like it will drop in the rankings any time soon," he added. Long-term rival Hong Kong does not even show up in the top ten cities. The jurisdiction slid 12 places to joint 41st, after disruption and damage caused by Typhoon Mangkhut in September 2018. While there was no loss of life, ECA noted that the cost of damage to buildings and infrastructure amounted to an estimated $1bn. Air pollution has also hampered Hong Kong's ranking position. In Asia the competition is surprisingly coming from China, with cities like Beijing, Nanjing and Xiamen rising in the liveability rankings on rapid improvements to infrastructure. Outside of Asia, cities in Australia and New Zealand offered the best quality of living for Asian workers, with Brisbane and Sydney joint second in the rankings.